status in spring 2010. The school was fully reaccredited in 2014. “The International Baccalaureate Organization aims to develop inquiring, knowledgeable and caring young people who help to create a better and more peaceful world through intercultural understanding and respect. To this end the IBO works with schools, governments and international organizations to develop challenging programming of international education and rigorous assessment. The Middle Years Program (MYP) is based on the premise that education can foster understanding among young people around the world, enabling future generations to live more peacefully and productively than we do today. Intercultural awareness is central in the MYP. 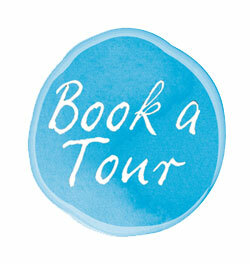 The programme’s focus is the student and takes into consideration their stage of development. This is a critical period of personal, social and intellectual development because they are making the transition from early puberty to mid adolescence. 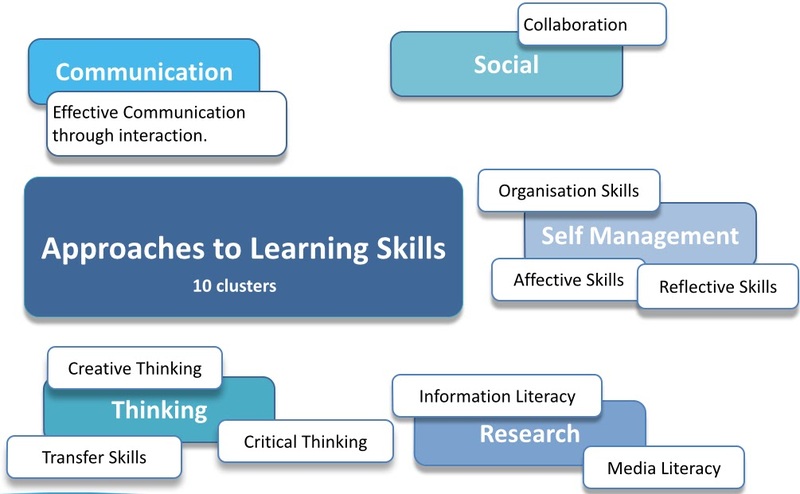 At this stage of their development, students require a programme that provides them with discipline, skills and challenging standards, but also with creativity and flexibility. It is also important that students develop a personal value system with which they may guide their own lives. 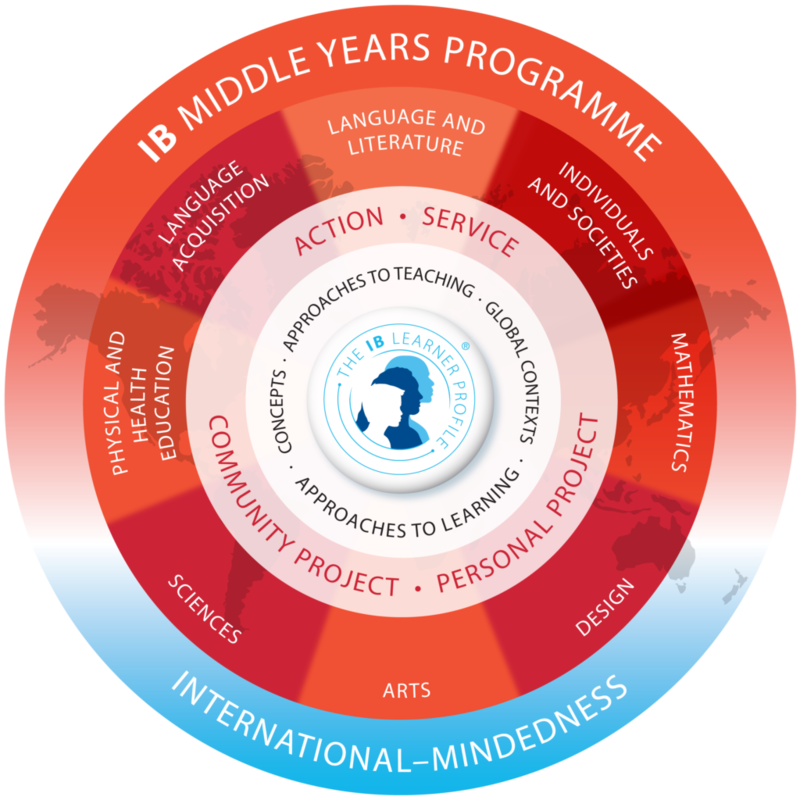 Through the IB learner profile, the MYP aims to develop students who are thoughtful and compassionate members of local communities and of the larger world. The interrelatedness of subjects is highlighted but at the same time, the programme recognizes the importance of respecting the integrity of each discipline. These global contexts are designed to make students increasingly aware of the authentic connections between the subject content and the real world. They are intended to help students develop an understanding of broader and more complex global issues. 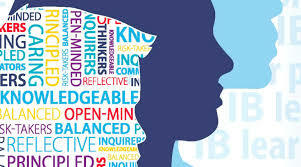 “IB Learner Profile Image”. International Baccalaureate Organization, 2013. McKenzie, Dianne. N/d. “Global Contexts Image.” Creative Commons , atlskills.weebly.com. 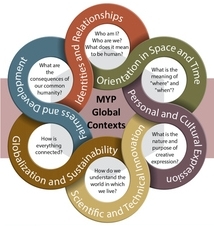 “MYP: from Principles into Practice”. International Baccalaureate Organization, 2014. Updated 2017.